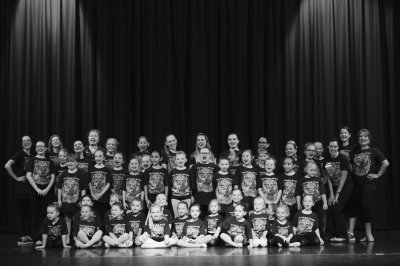 The PACE Studio: "Where Happy Feet Meet"
​ Recital Order Forms - 2019. 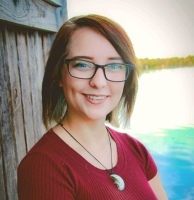 Summer Enrollment Opens May 1st! 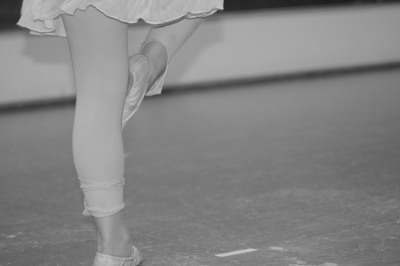 To enrich young lives through the art of dance in a loving and nurturing environment. 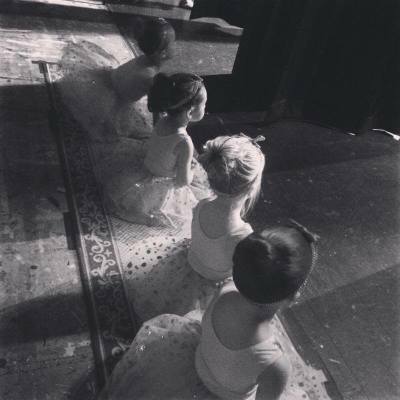 To give each child individual attention, with love and encouragement, while instilling confidence and discipline. To inspire our students to develop critical core values including integrity, respect, responsibility, confidence, and perseverance. 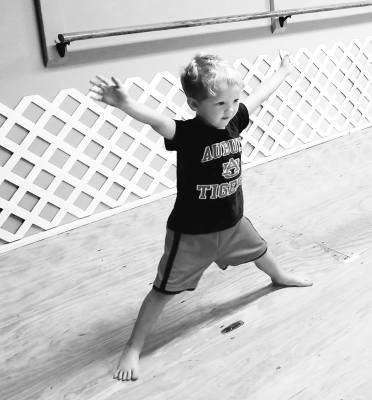 To assist in extracting and exploiting the creativity that resides in each student. The P.A.C.E. 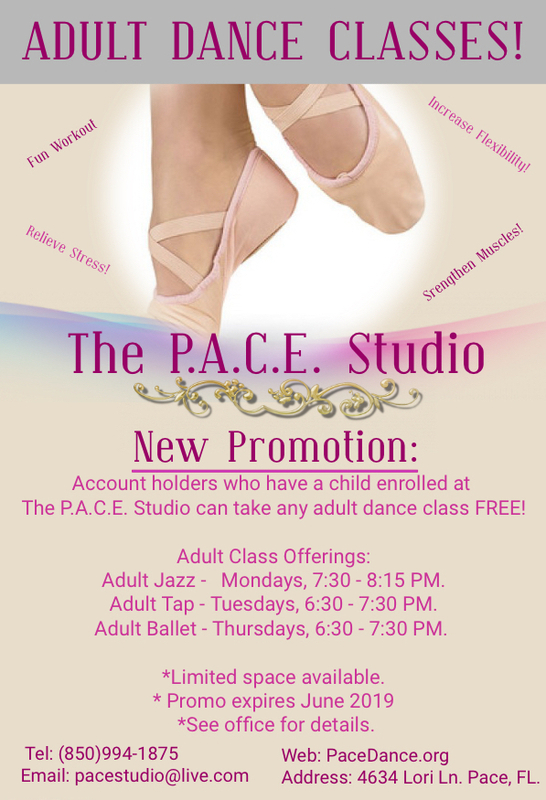 Studio, located in Pace, Florida, is humbled to provide dance instruction to the Pace, Milton, and Pensacola area communities. 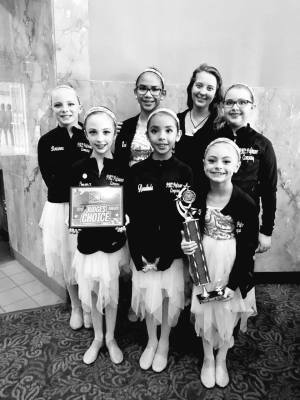 We offer dance classes in Ballet, Tap, Jazz, Lyrical, Modern, Contemporary, Pointé, Acrobatics, Hip-Hop, Musical Theater, and Baton. ​For more information, please do not hesitate to contact us by phone, or email, or stop by and visit us. We are happy to help! 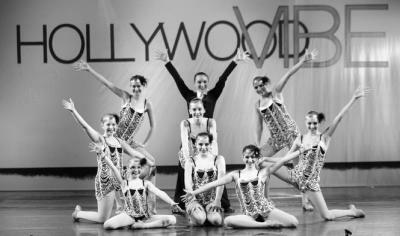 Instructor of Ballet, Tap, Jazz, Modern, & Lyrical. 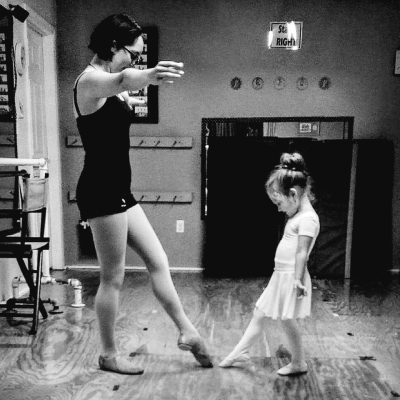 Instructor of Ballet, Tap, Jazz, Lyrical, Contemporary, & Modern.